Team 18 sapeurs-pompiers (firefighters), was created in 2000 by Yannick Bureau and Olivier Guionnet, to be the official team of the firefighters of France. It is the 6th oldest endurance motorcyle team in the world, and the oldest amateur team. 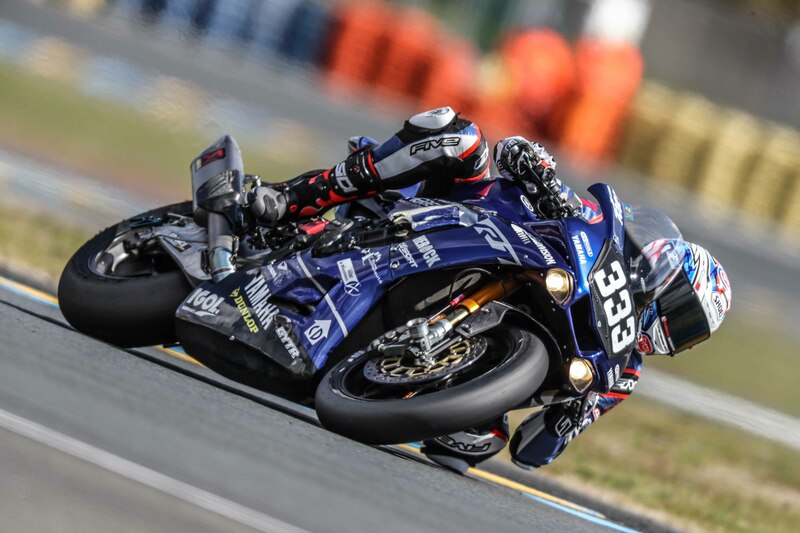 Team 18 is a non-profit organisation, whose members are all professional and volunteer firefighters from across France who are very happy to devote their spare time to motorcycling. The organisation’s key objective is, of course, to participate in the world’s top motorcycle endurance races, but also to promote the teamwork, bravery and application to a task which are the core values of firefighters. 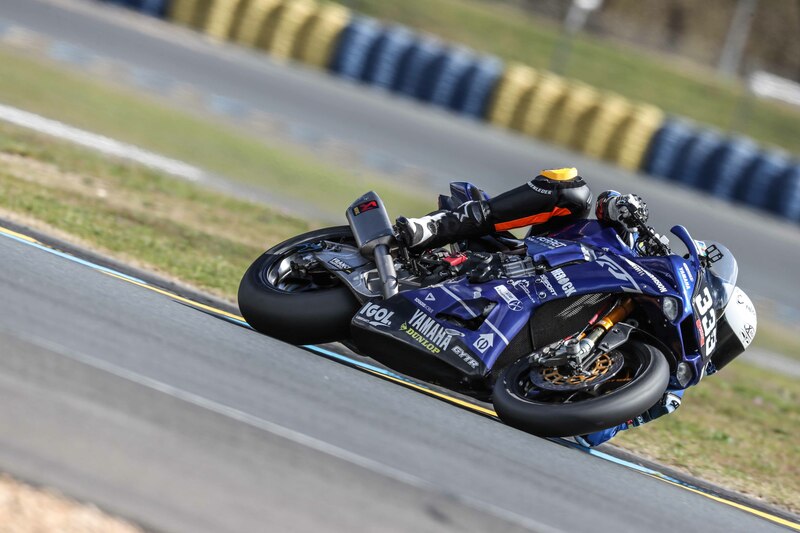 Another important role that the team performs is to raise awareness of the hazards faced by bikers, particularly, they advise riders to pursue their love of speed by racing around circuits rather than on roads. 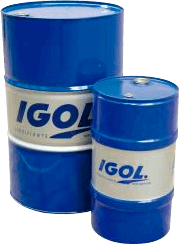 Igol is proud to partner this deserving team which, as if serving the community and promoting road safety were not enough, also notches up some excellent performances on the circuit: Team 18 placed second in the World Endurance Cup 2007, took 3rd place in the Bol d’Or and were runners-up in the 2009 World Endurance Championship. 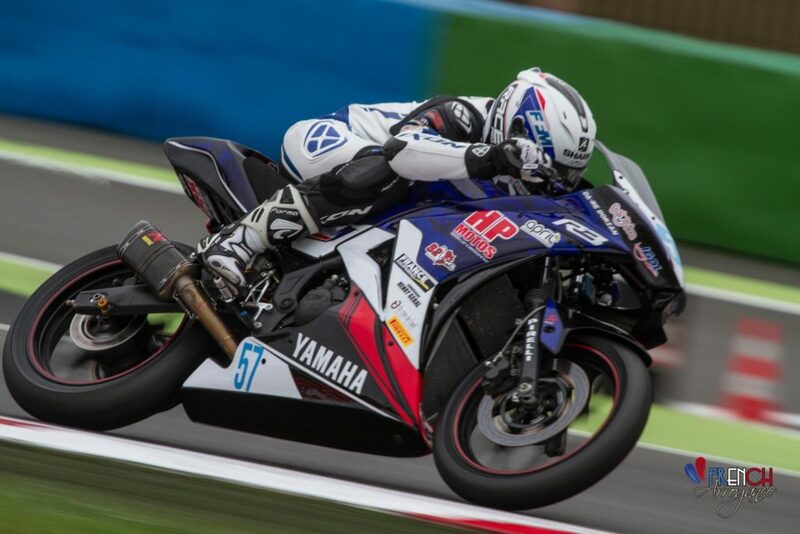 In 2013, Kawasaki France also decided to support this team, which now drive ZX-10R bikes. 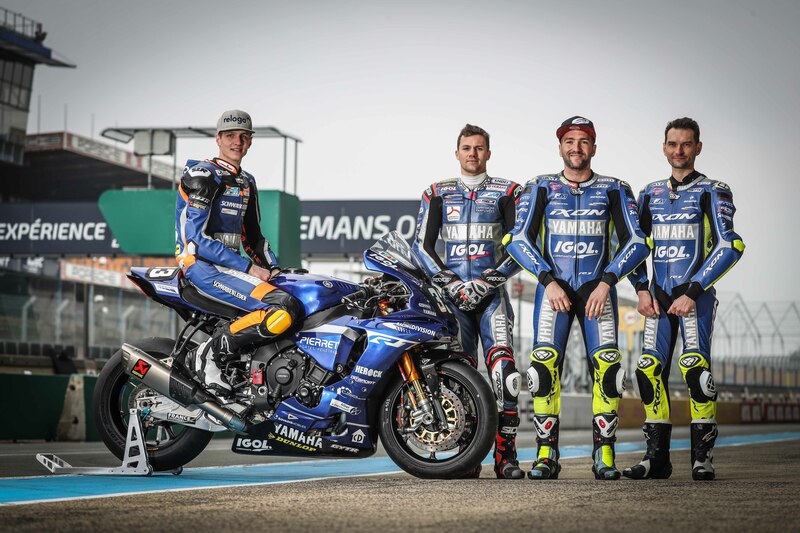 Created by the Viltaïs association in the early 2000s, Viltaïs Racing Division is a collective initiative set up to create pathways into employment for young people via a shared passion – motorcycle racing. Since its inception, 180 young people from a broad range of social and cultural backgrounds have benefited from the opportunities offered by Viltais Racing Division. The idea that young people should get the chance to take part in the world’s most prestigious motorcycling competitions, such as the Bol d’Or in 2002, might seem strange to some; but it is the precise objective of Viltaïs Racing Division: to compete and achieve as a result of the collective commitment of young amateurs. 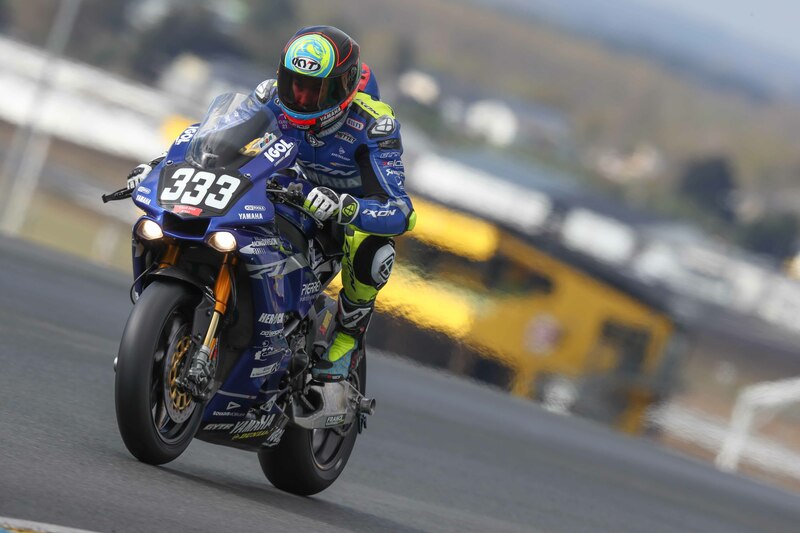 Soon after entering the world of amateur motorcycle endurance racing, the Viltaïs Racing Division team started to rack up sporting successes: Auvergne Endurance Champion in 2003, four-time 50 cc French Endurance Champion, and twice French Endurance Champion in the Superstock 600 cc category. Supported by Christian SARRON, the world 250 cc endurance champion, the apprentice riders quickly learn their trade. In 2010, they won 9th place in the day/night 1000 cc World Championship in the amateur Superstock category. Prompted by this magnificent performance, a job creation initiative (PCI) was launched in 2010 to help a dozen young people follow a pathway into a stable and rewarding job. Igol is particularly proud to partner this valuable and innovative cross-over between the worlds of sport and employment. Viltaïs Igol Pierret has found a perfect solution which lets the young people’s commitment to their job deliver sporting excellence. 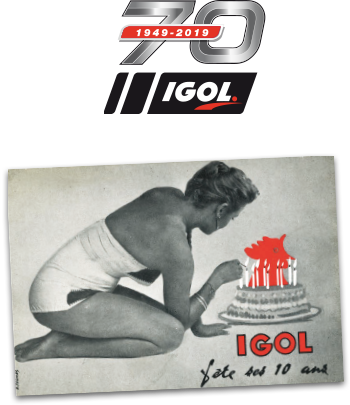 IGOL ACADEMY, a pilot school based in the South of France specialized in Endurance was created in 2012, by Melanie CASAZZA, a young woman of 28 years old, who built her credibility on the Moto GP and World Endurance paddocks. Thanks to its great communication and a certain audience rating, the school trained 40 young drivers. From the first year, prodigies came out: Enzo BOULOM; Loïc ARBEL, Loris FAYET, Aurel NYUL VERLAQUE. In 2013, Enzo BOULOM joined the Red bull rookies cup, Loris FAYET is France’s runner-up, Loïc ARBEL winner of the challenge of the future. It is also the year of the detection and the discovery of the young Enzo DE LA VEGA with a title of runner-up in the challenge of the future. 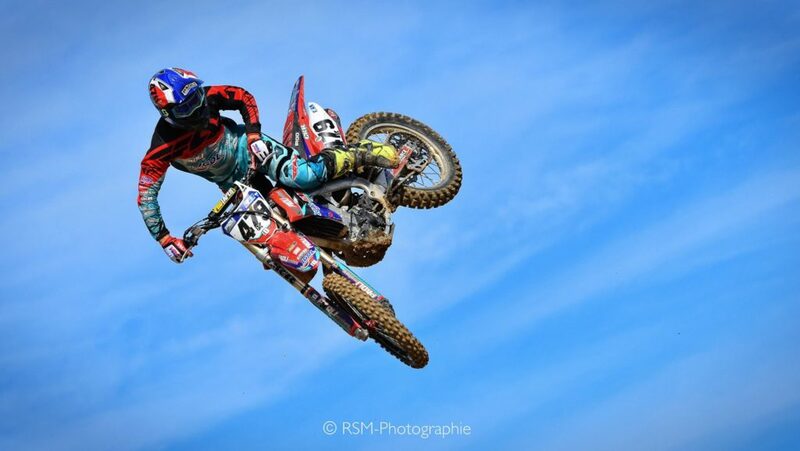 The AZ Junior Motos team participates in many races and championships, such as: 24h of Le Mans 2014, Final of the Championship of France 25 and Power. IGOL joins the adventure in 2015; the team is renamed IGOL ACADEMY. 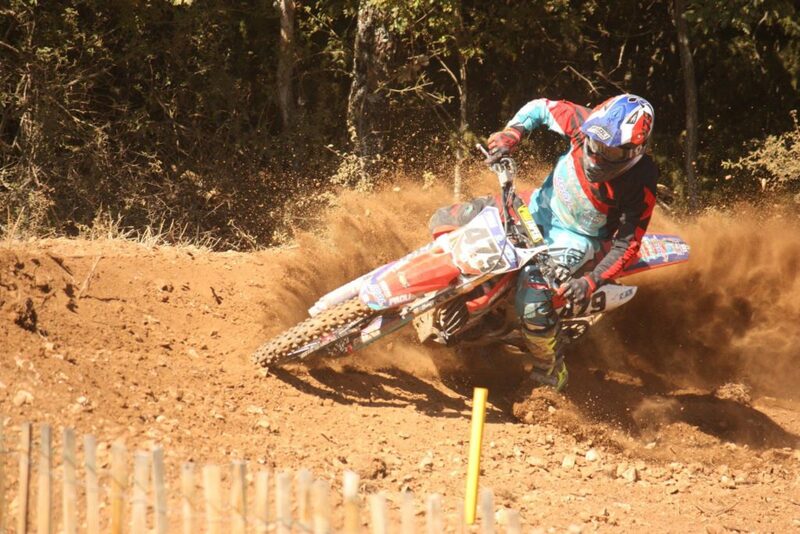 It is the only endurance school to date in France.